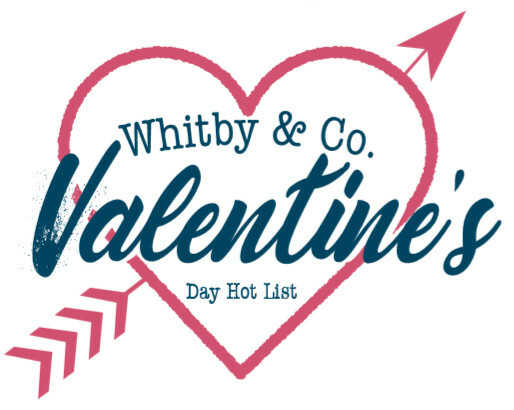 With Valentine’s Day just around the corner, Whitby & Co. – the UK’s leading distributor of outdoor accessories – is here with thousands of gift ideas to make sure you win your loved one over. From great gadgets to nostalgic goodies, we’ve pulled together a list of our favourite brands such as Leatherman, Opinel and Klean Kanteen to suit every taste and pocket. Happy romancing, everyone! Skip those flowers and balloons and give soemthing that your sweetheart truly wants – a steamy, hot brew. 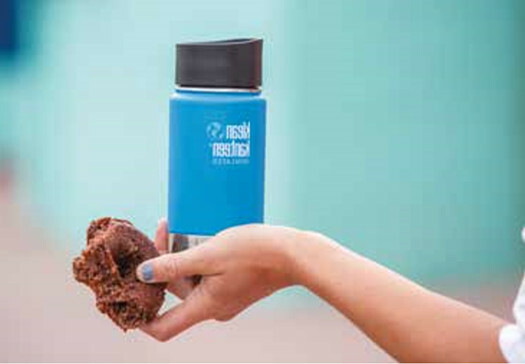 Versatile and 100% plastic free, the new TKPro flask will keep your drinks hot for up to 38 hours and iced for up to 100 hours. Specially designed to meet the demand of busy city commuters, dedicated adventurers and those who wish to do their bit for the environment. We all know someone who is impossible to buy for. 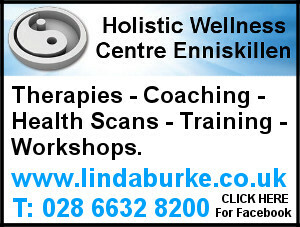 There’s a tool for that! 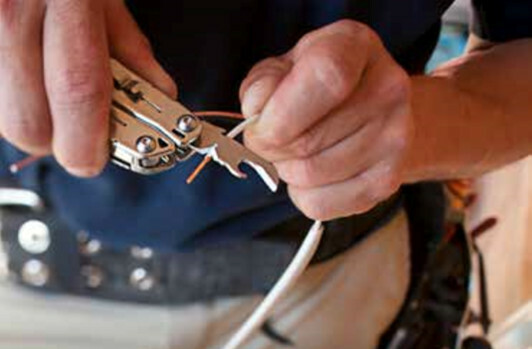 Designed with practicality in mind, the LEatherman Juice CS4 will make you wonder how you ever managed without it. Everything from pliers, to four screwdrivers and a pocketful of other features, this multi-tool comes in handy when solving everyday tasks, so you can truly focus your attention on romance! 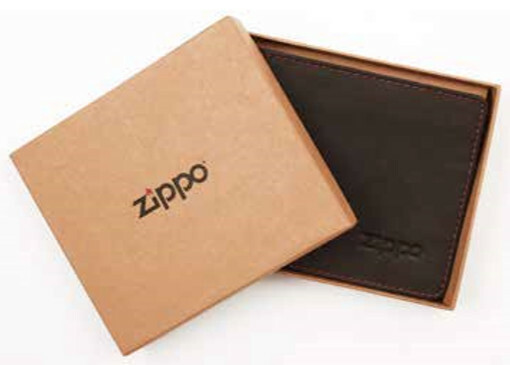 Anyone who loves style is guaranteed to love this Zippo wallet! With 80 years of expertise in creating leahter accessories, this wallet not only looks and feels good, but is also hard-wearing and timeless, making it a wonderful little gift. Available in two shades of brown, the Bi-Fold Wallet has enough room to fit in up to five cards as well as full-length pockets for bank notes. Let your love shine bright this Valentine’s Day with help from Princeton Tec. 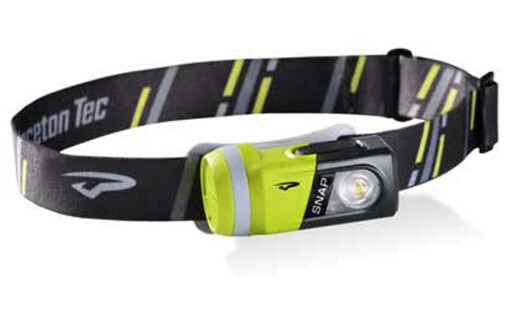 Adventurous and compact, the SNAP packs a total of six lights: headlamp, flashlight, bike light, safety flasher, lantern and magnetic area light, making it a one stop tool for all your lighting needs. But don;t be fooled by its size, the kit contains a head unit, headlamp attachment, two-way carabiner mount and clips, and handlebar attachment for endles versatility. Cook your way to your partner’s heart with this Opinel Nomad Cooking Kit. This smart set features three pocket knives, cutting board, tablecloth and a carrying case – perfect for spontaneous picnics. 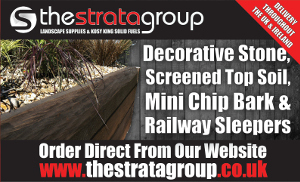 the stainless steel blades will provide you with an excellent cutting edge whilst a beech wood handle gives a good grip to hold. 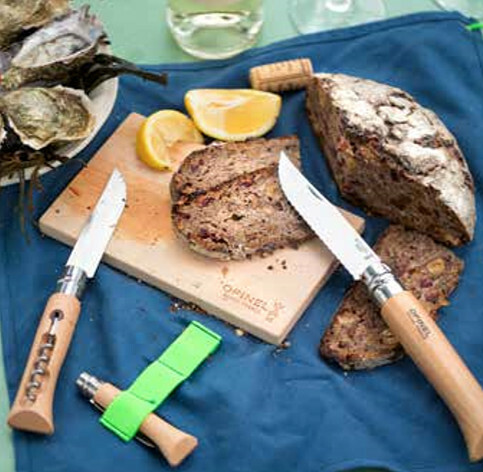 Known for its French-made quality, the Opinel Nomad Cooking Kit will perform well every time you put your chef hat on. 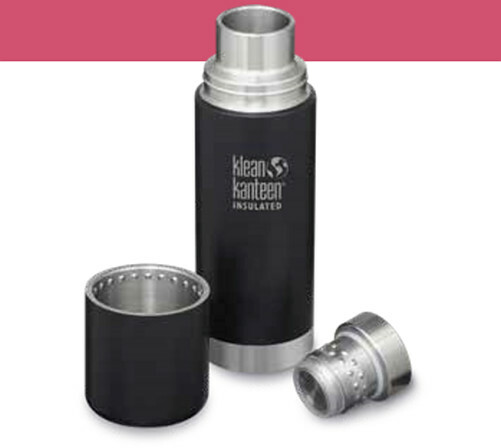 Klean Kanteen is the way to show some love to your other half and the planet. Inspired by nature, the Wide Vacuum Insulated Kantens come in a range of colours which look great all year round, and each one will keep your drinks hot or cold for hours! Built to last, it’s the perfect gift for anyone who spends a lot of time on the go. 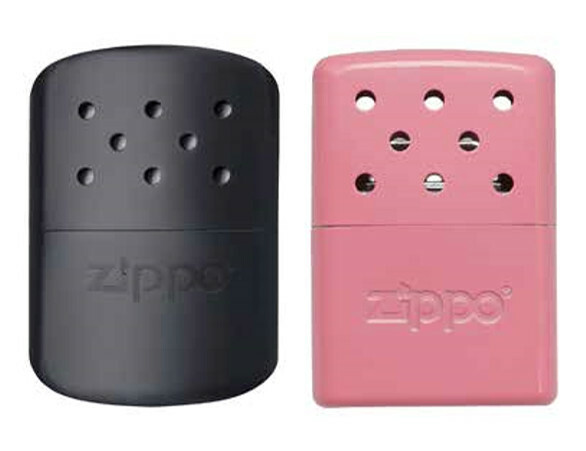 Warm up even the coldest heart with the Zippo Hand Warmer. These colourful warmers will provide gentle and consistent warmth anywhere from 6 to 12 hours, producing 10 times more heat than a disposable hand warmer. 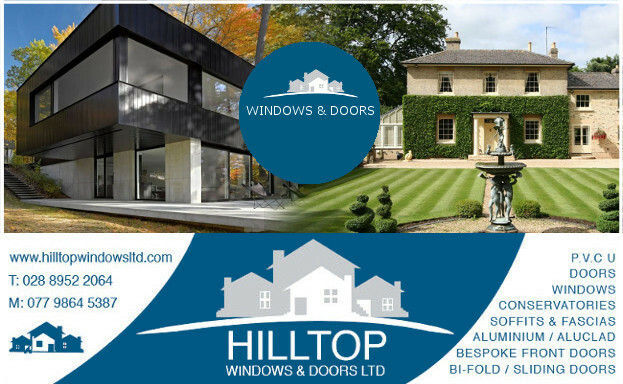 Easy to refill and carry, they can be used time and time again ensuring your loved one stays warm and cosy on those frosty mornings. when it comes to impressing the gadget-man or woman in your life, only a trusted wingman can do the job. 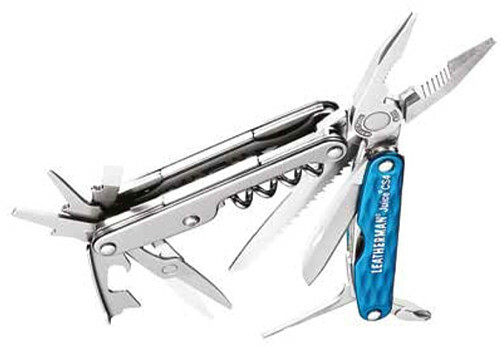 Whether you’re working around the house or at the campsite, this pocket-sized Leatherman is a go-to tool featuring 14 tools such as pliers, screw-drivers, a saw and a unique package opener. With plenty of functional tools and 25-year guarantee, it’s sure Wingman will secure a place in their heart. 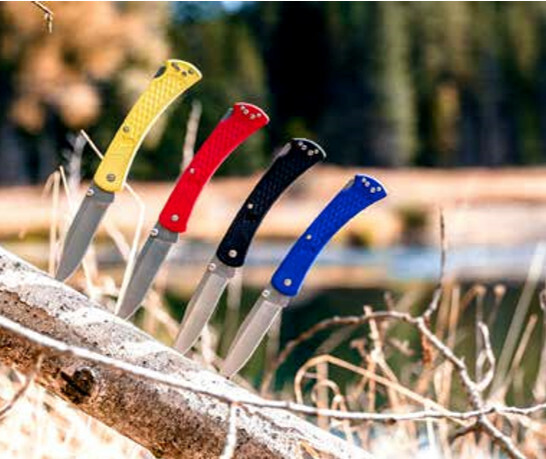 Carve your own love story with Buck Knives. A modern twist to the orginal Buck 110 knife, this slim version was created to give everyone a chance to re-discover their love for a trusted pocket knife. With a solid construction and a blade that stays sharp for years, the Buck Folding Hunter Slim is a true companion which will maintain its quality and rigidity for a lifetime. 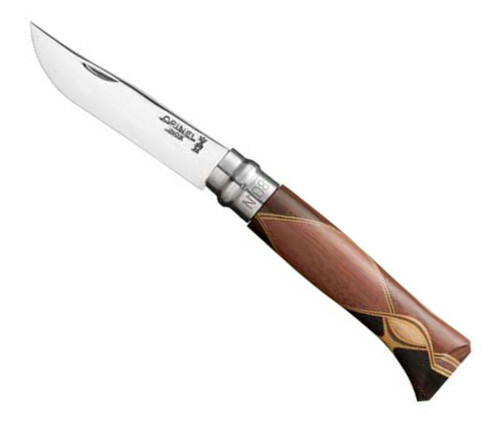 Nothing says luxury like the Opinel Chaperon Knife. Crafted by Bruno Chaperon, French Art Cabinetmaker, this unique knife features a mirror-finish blade and a handle that is made of fine wood assembly, transforming the classic No. 8 knife into a superb gift for those who appreciate class.